Entries for the United States Eventing Association (USEA) Aspen Farms Horse Trials on June 9-10 will open on Tuesday, April 25. 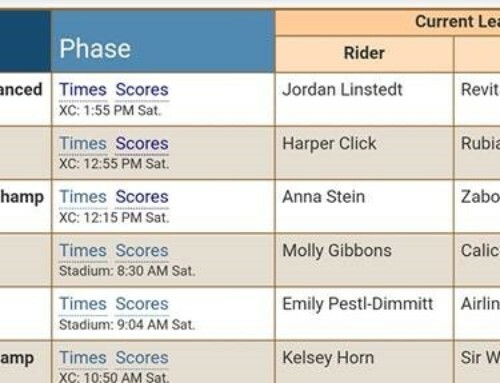 The show entry form and complete show details can be found on the USEA omnibus, here. 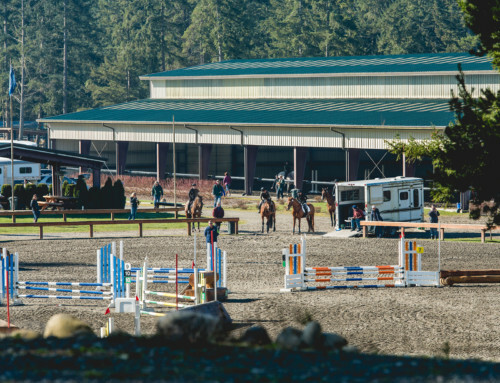 The horse trials will host classes from Beginner Novice through Intermediate, as well as FEI CIC1* and CIC2*. Entries are limited to 300 competitors; once full, a waitlist will be created. 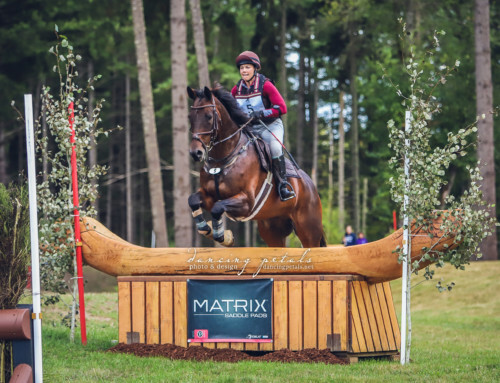 Priority will be given to FEI, Intermediate, Preliminary, and Zeit Capital entries. Entries close on May 23. 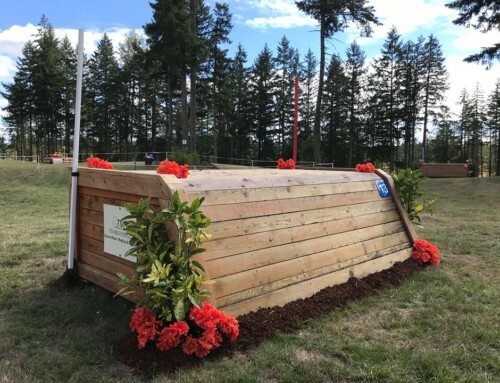 Once again, Aspen Farms Horse Trials will feature our popular Zeit Capital LLC Open Challenge divisions at Open Training, Open Novice, and Open Beginner Novice with $1,750 in cash and prizes per class. Zeit Capital open classes are limited to the first 40 competitors to enter. Questions related to entries should be directed to Christina Gray, the show secretary, at christina@grayareaevents.com or 805-239-3930 ext 1. 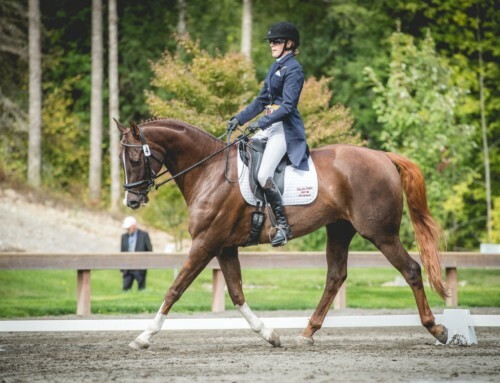 Please make checks payable to Aspen Farms Horse Trials.